Issue 1 – 2008. This issue of the magazine has reports on and news about the activities of IBE Members in Taiwan, Hong Kong, Lithuania, New Zealand, Ireland and Uganda. There is a very interesting article on the high incidence of epilepsy caused by neurocysticerosis in much of Africa. 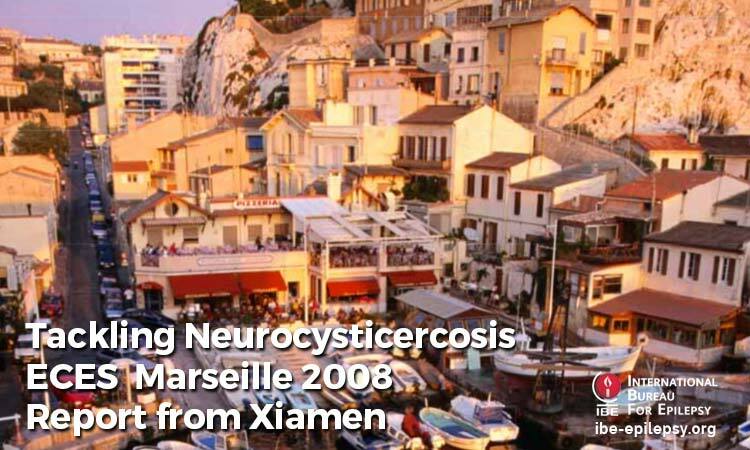 Neurocysticercosis is a prevalent, serious and preventable disease that is a consequence of deficiencies in hygiene and sanitation in developing countries and is a cause of symptomatic focal epilepsy that can lead to death. There also is a report from the 7th Asian & Oceanian Epilepsy Congress that took place in Xiamen, China in May together with the photo gallery from the meeting. Finally there is a report of the first meeting of the Regional Executive Committee Eastern Mediterranean.